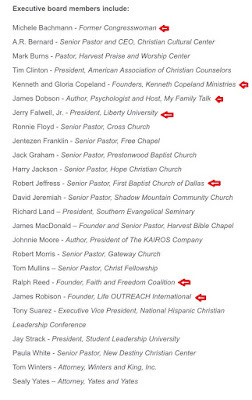 Liberally Lean From The Land Of Dairy Queen: Trump Announces His "Evangelical Outreach Board"
I've noted the names which got my attention. 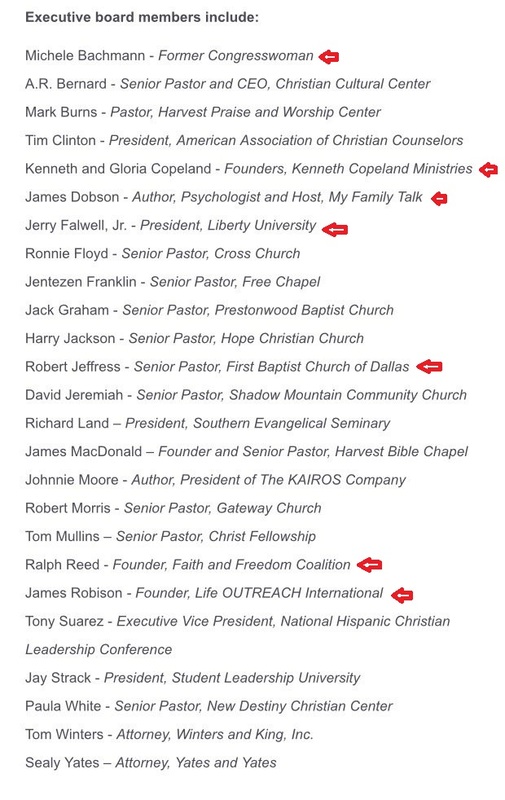 How did Joel Osteen, Ed Young, and Rick Warren not make the cut? And I would have thrown in Ernest Angley to get the nostalgia vote. (Graphics compliments of Liberally Lean Art and Graphics Department. All rights reserved. ).